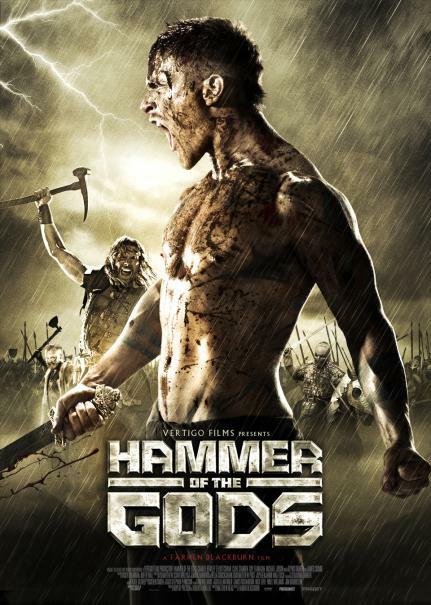 Set in Viking Britain in 871 AD, "Hammer of the Gods" is a visceral, intense tale set in a world whose only language is violence. A young Viking warrior, Steinar (Charlie Bewley), is sent by his father the king on a quest to find his estranged brother, who was banished from the kingdom many years before. Steinar’s epic journey across terrifyingly hostile territory gradually sees him emerge as the man his father wants him to be – the ruthless and unforgiving successor to his throne.